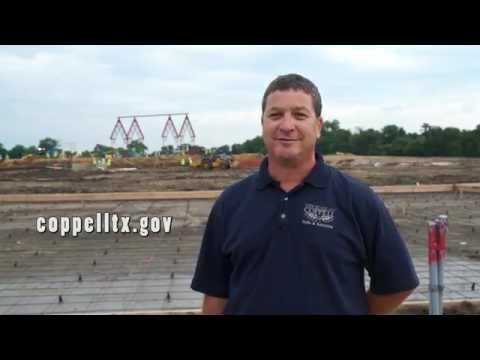 The Coppell Arts Center is Coming. 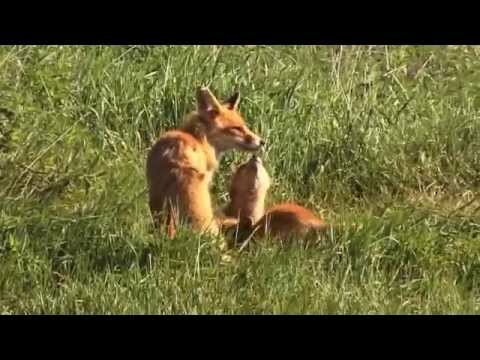 Bobcats, coyotes, raccoons, oh my! Coppell Animal Services hosted "Wild Neighbors: Solving Urban Wildlife Problems." 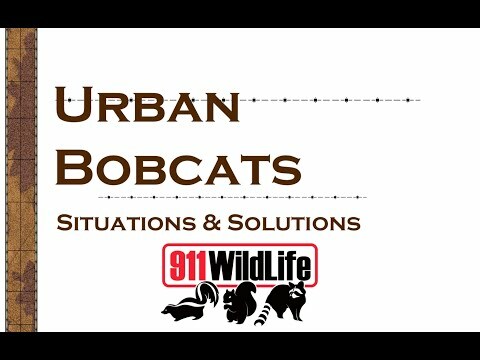 Find out what to do if you see wild creatures, as well as facts and falsehoods about urban wildlife. 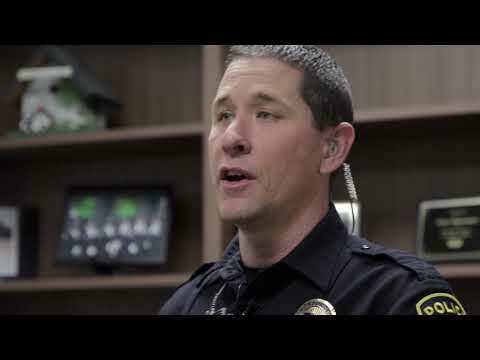 Policing today is as challenging as it has ever been, and that is why the Coppell Police Department is looking for the right people to become Coppell Police Officers. Be a part of something great and join out team! 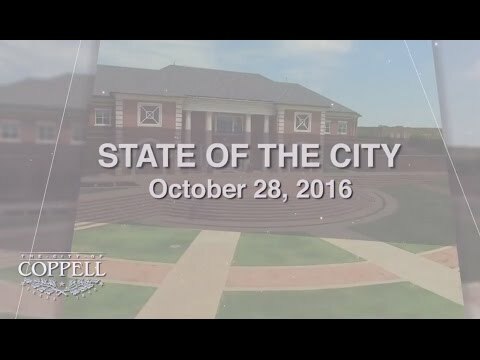 The City of Coppell presents the annual State of the City. 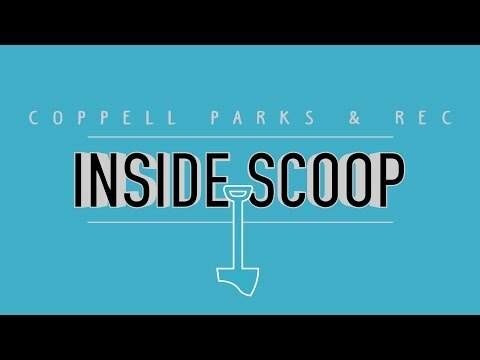 Learn about exciting projects, great partnerships, and abundant activity that make Coppell an amazing place to live. 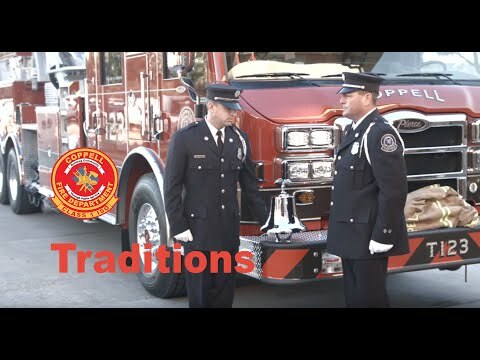 National Night Out (NNO) festivities took place all over Coppell in 2018 with approximately 88 neighborhood block parties celebrating community. Residents shared great food, bounce houses, music and more as they got to know one another better and built relationships that help strengthen their neighborhoods, and the community. 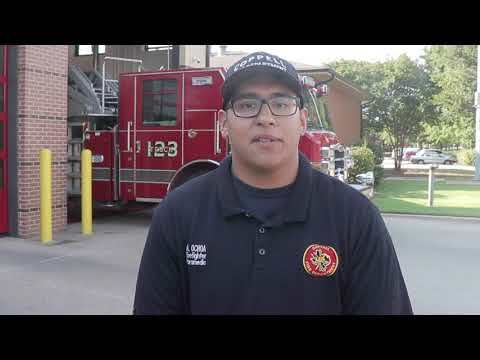 The Coppell Fire Department was happy to promote these very important fire safety tips. 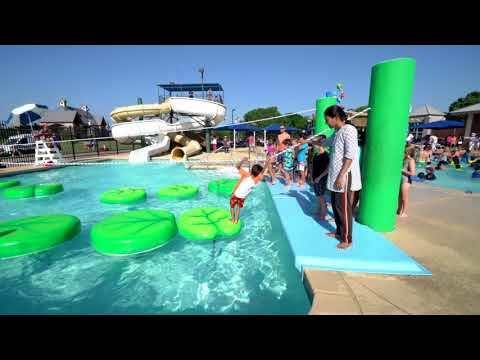 Enjoy a recap of our summer kick-off event, Summer Splash Bash! 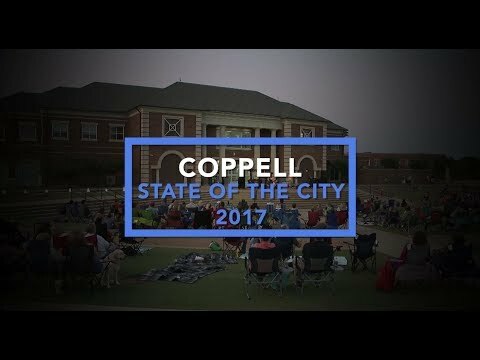 The City of Coppell presents the annual State of the City 2017. 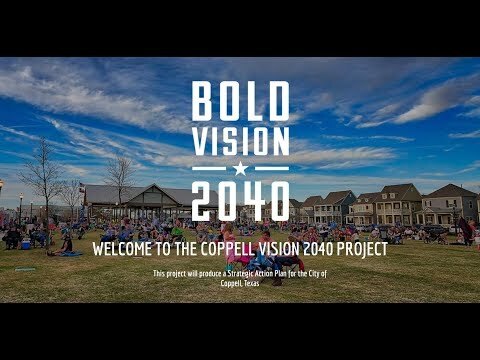 Learn about exciting projects, great partnerships, and abundant business activity that make Coppell an amazing place to live. 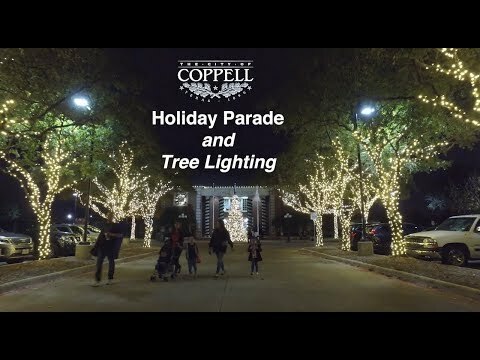 The annual Holiday Lighted Parade and Tree Lighting is a favorite in Coppell! 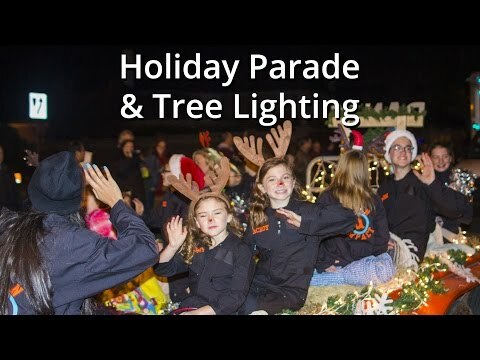 Residents and businesses decorate floats and bikes with colorful lights and walk a short parade route before gathering at Town Center for family fun including live music, visits with Santa and Mrs. Claus, the tree lighting ceremony and fireworks! 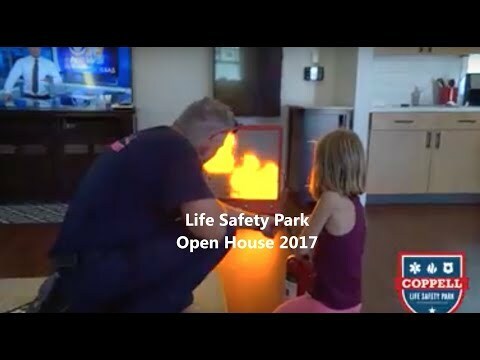 As part of National Fire Prevention Month, Coppell public safety hosted an Open House at Life Safety Park. 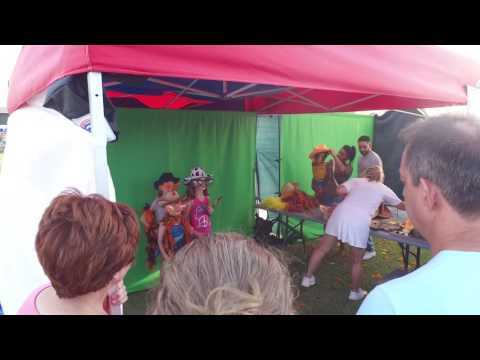 The fun day included life saving demonstrations, activities for kids, balloon artists, bounce houses and more! 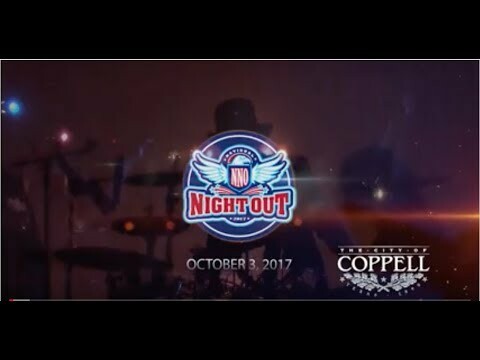 National Night Out (NNO) festivities took place all over Coppell in 2017 with approximately 70 neighborhood block parties celebrating community. Residents shared great food, bounce houses, music and more as they got to know one another better and built relationships that help strengthen their neighborhoods, and the community. 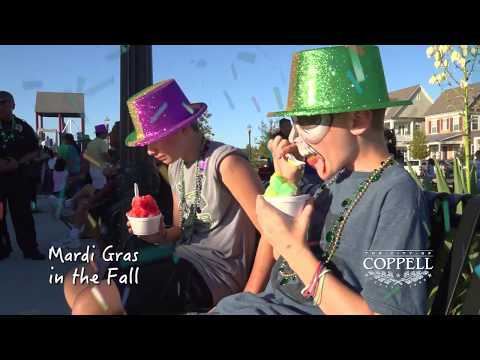 Mardi Gras in the Fall in Old Town Coppell has quickly become a community favorite! From delicious jambalaya, gumbo, boudin balls and beignets to a live brass band with all the moves, this event is kid friendly and a great time for adults, too! 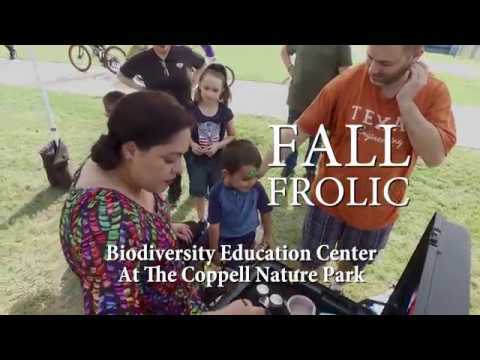 Hosted by the Biodiversity Education Center at Coppell Nature Park, Fall Frolic celebrated our community's love of nature and Arbor Day in Coppell. Participants enjoyed a day of nature hikes, scavenger hunts, a wildflower seeding, live music, food trucks, activities for the kids and more! 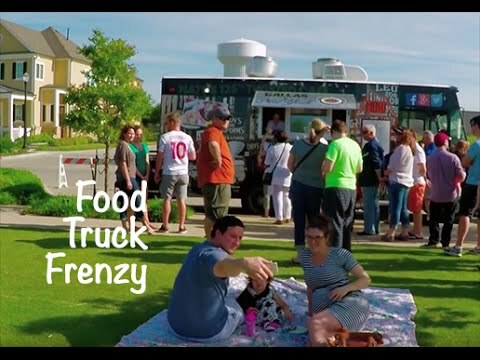 We lined the Square in Old Town Coppell with food trucks and had an eating frenzy! 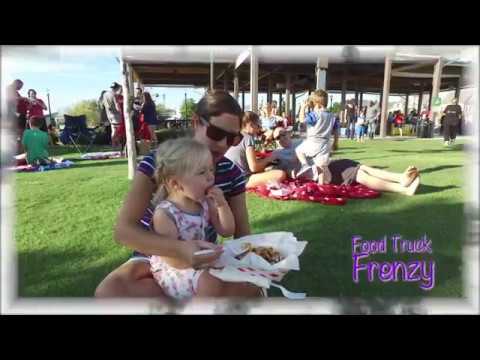 Families enjoyed music, kids activities and playing in the Interactive Fountain & playground while feasting on tasty treats from a variety of food vendors. Patriot Day is observed on September 11 each year in memory of those who lost their lives on 9-11-01. Coppell Public Safety honor the event at Town Center and pay tribute to the fallen. The community gathered on September 9, 2017 to celebrate the grand opening of Andrew Brown Park West. The park features a girls softball complex, soccer fields, sand volleyball courts, basketball courts, a playground, trails and more! On August 19, 2017 we celebrated the start of a new school year with ice cream and other tasty treats in Old Town Coppell! 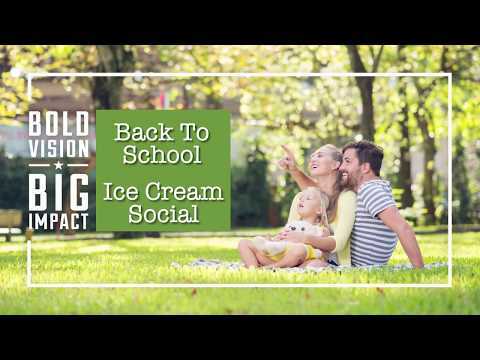 Some of DFWs most popular ice cream vendors offered frosty treats like shaved ice; frozen yogurt; novelties like bomb pops, ice cream sandwiches and emoji ice; and other delectable desserts! Old Town favorites, Local Diner and Frost Cupcakery, helped make the event special. Families also enjoyed music, the Old Town Playground, splashing in the Main Street Interactive Fountain, and face painters at the event. 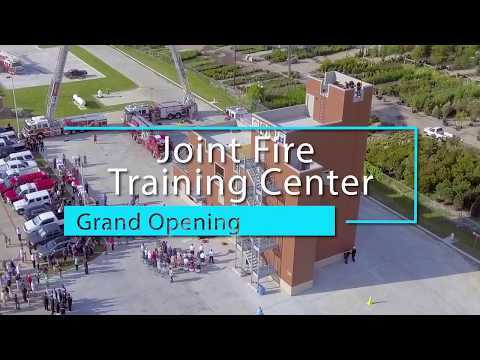 Featured at the 2017 International Association of Fire Chiefs (IAFC) Conference, this video explores the unique and fun educational offerings at Coppell's Life Safety Park. 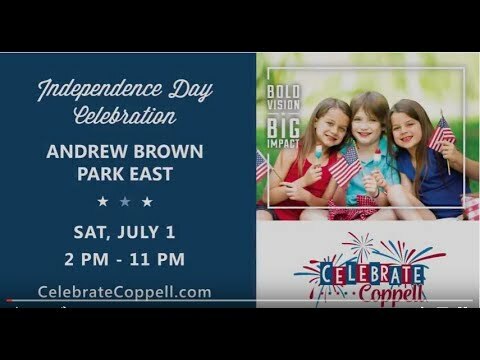 Celebrate Coppell, the City of Coppell's Independence Day celebration and grand re-opening of Andrew Brown Park East is from 2-11 pm, July 1, 2017! Enjoy all-day family fun including food, lawn games, live music and the largest and best fireworks display in DFW! Andy Brown Park East is almost complete and we cannot wait for the Celebrate Coppell event on July 1st to debut the beautiful park renovations to the public! 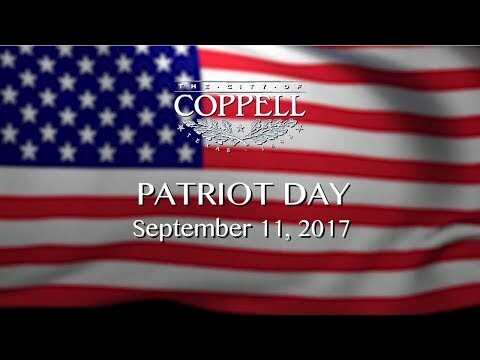 Visit www.celebratecoppell.com for details about the day, which include a 5K & Fun Run at 8am and a Party in the Park starting at 2pm! 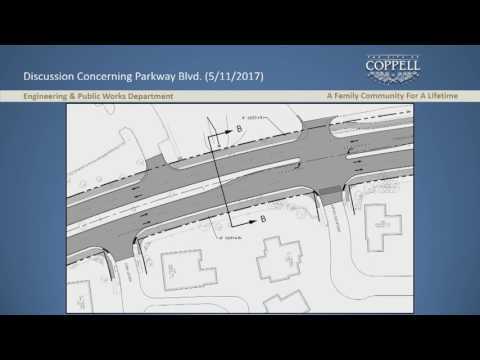 - Public Meeting | May 11, 2017 - The Engineering and Public Works department invited residents to a Parkway Blvd reconstruction meeting to provide an overview of the upcoming project. 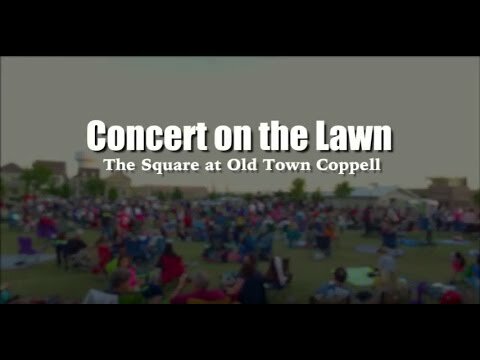 Visitors enjoyed food, fun and live music by the band Time Machine at a Friday night concert on the lawn of Old Town Square to celebrate Old Town Coppell's 3rd anniversary. 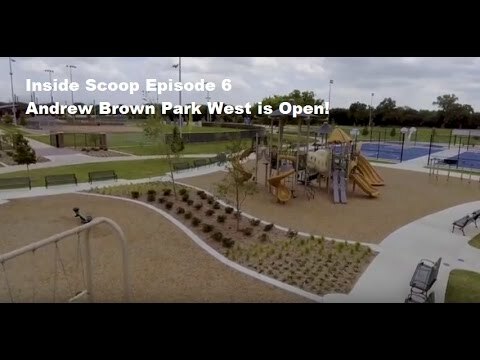 The majority of Andrew Brown Park West is now open! Enjoy basketball and volleyball courts, playgrounds, a hard and soft trail around the perimeter of the park and more! Grass athletic fields will remain closed until early fall. 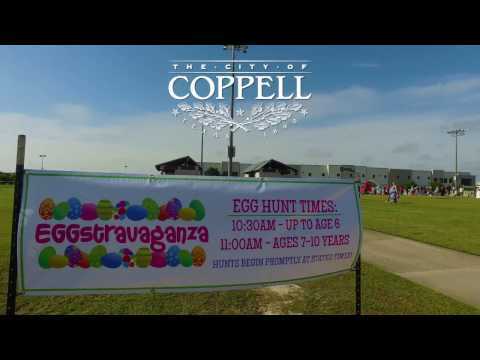 EGGstravaganza is always a family favorite filled with eggs, popcorn, bounce houses and of course the Easter Bunny! 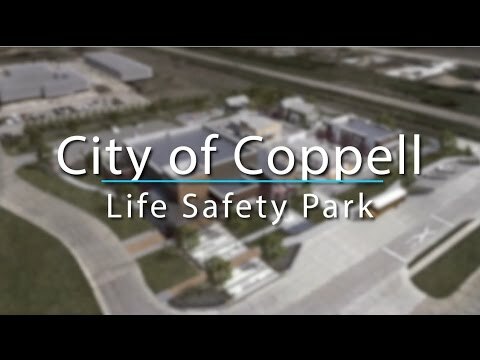 Coppell's Life Safety Park opened to approximately 5,000 visitors in January 2017, and guests enjoyed a full day of activities, including tours, demonstrations, displays, food trucks, face painting and more! 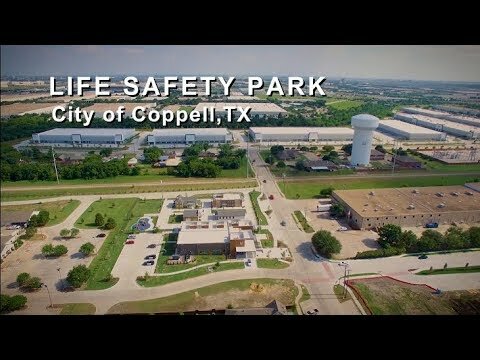 Visit www.lifesafetypark.org for more information. Coppell's Public Library has a new look, name and logo! The Cozby Library and Community Commons underwent a remodel and reconstruction in 2016 as part of the Bold Vision, Big Impact campaign. The grand re-opening of the library was celebrated on November 19th with thousands of people joining in on the fun! This video provides a glimpse at the library's history, the process for redesigning the existing library and an overview of all the new features the library has to offer. 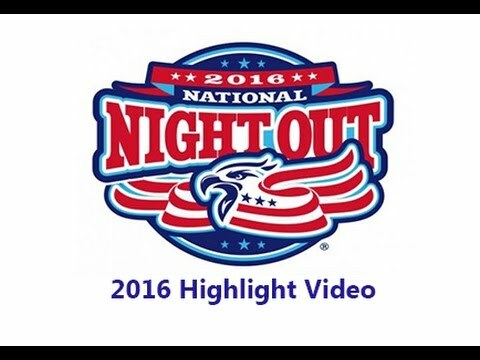 The 2016 National Night Out event was a huge success, with 70 block parties and approximately 7,000 participants. Over 100 volunteers visited the community block parties, including the Mayor and City Council Members, Police & Fire and other resident volunteers. 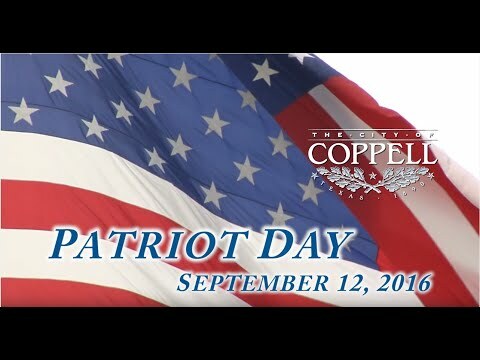 On Monday, September 12, the City of Coppell gathered on the front steps of Town Center and, as a community, paid respects to the victims and heroes of the September 11, 2001 terrorist attacks against our country. 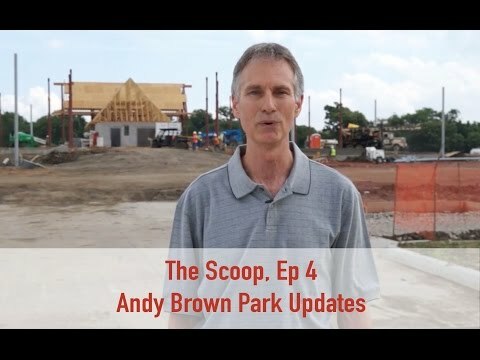 Take a walk through the Andy Brown West construction site and see how the facilities, trails, fields and other park amenities are coming along. 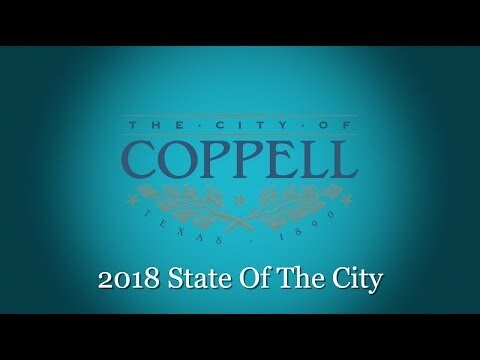 Watch Coppell’s Environmental Health Officer, Luay Rahil, present the Vector Control Program Annual Update to the City Council on July 26, 2016. 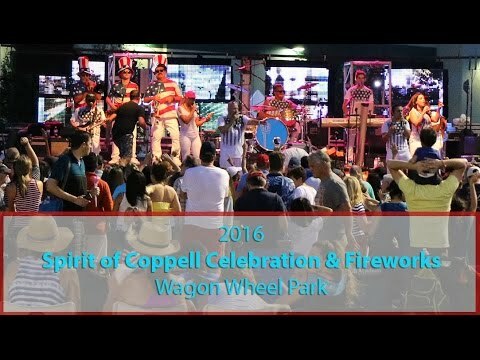 The 2016 Spirit of Coppell Celebration & Fireworks event at Wagon Wheel Park was a huge hit! We had approximately 18,000 guests join us to celebrate Independence Day with live music from Emerald City Band and great food, kids activities and fireworks. 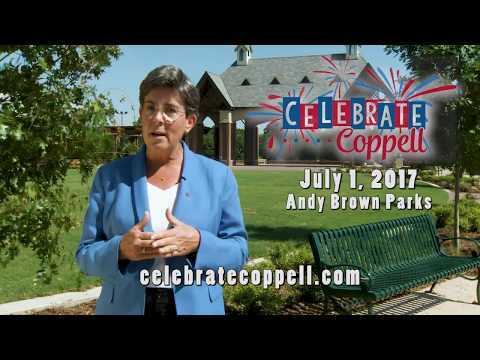 Save the date for CELEBRATE COPPELL on July 1, 2017 at Andy Brown Park East! The vision for Andrew Brown Park renovations is starting to come together! Listen to Park Board Members discuss the new facilities and watch the park improvements come together from a bird's eye view. Featuring Park Board Members Ed Guignon and Maureen Corcoran. Andrew Brown Park renovations continue as the softball complex begins to take shape and crews work around the rainy North Texas weather. 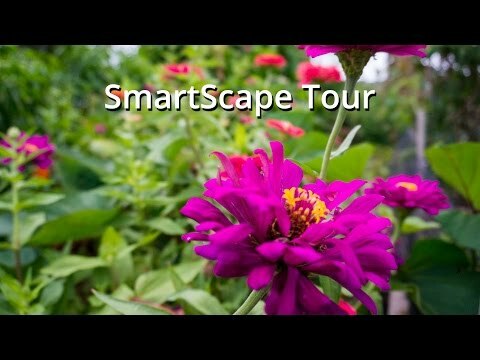 Join Eli as she visits more Coppell Farmers Market vendors and discovers new xeriscape plant material that can help save money on water bills. 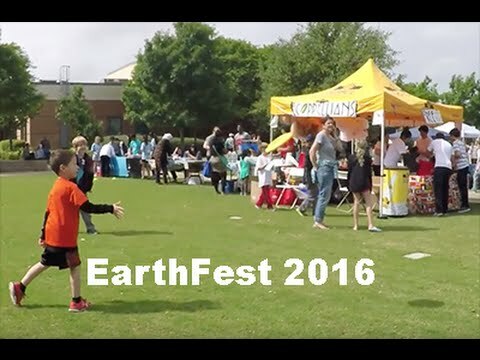 The annual ecoCoppell Earthfest had something for everyone! 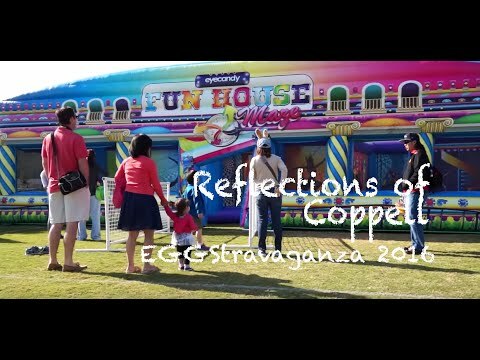 Reflections of Coppell presents a look at one of the annual events hosted by the Parks and Recreation Department, EGGStravaganza 2016. 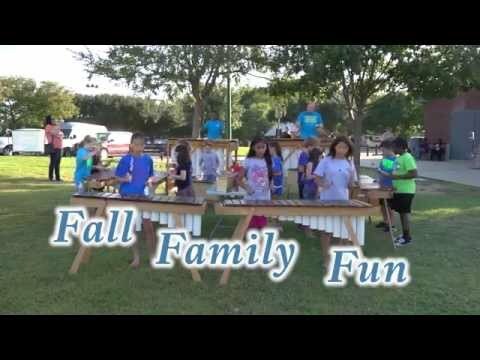 Family fun for everyone! Dirt is flying in the Andy Brown Parks and things are happening! An incredible renovation project with great things to come! Bold Vision! Big Impact! April Update. 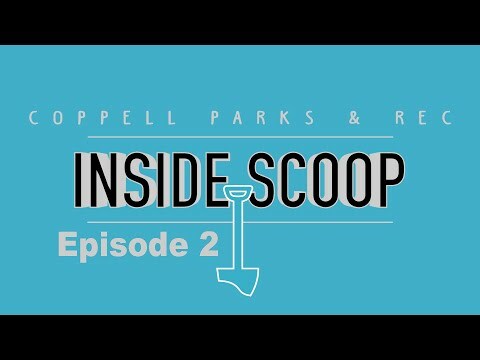 Inside Scoop is a video series by the Coppell Parks & Recreation Department documenting the redevelopment of the Andy Brown Parks System. 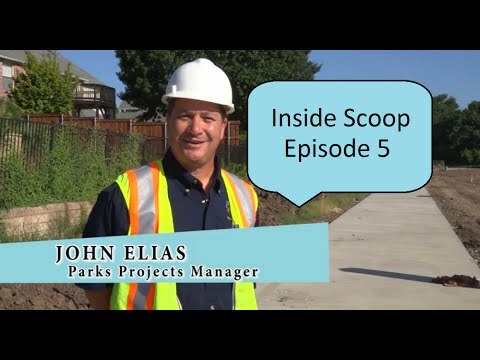 In episode 1, Parks Director Brad Reid gives an overview of the project as construction begins. 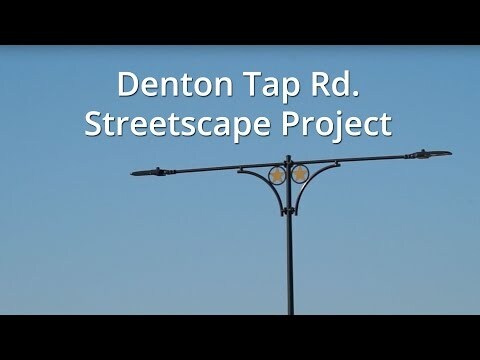 Updates to the Denton Tap Rd. Streetscape project. 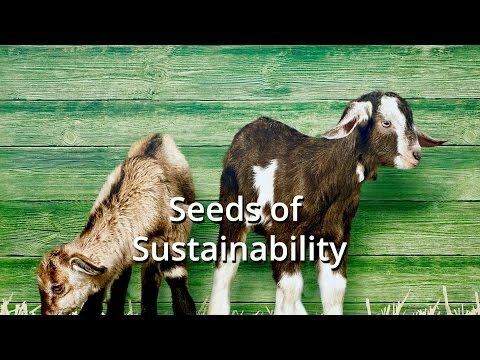 In this episode, meet the owners of Rehoboth Ranch and learn how they bring fresh, natural food to your table. 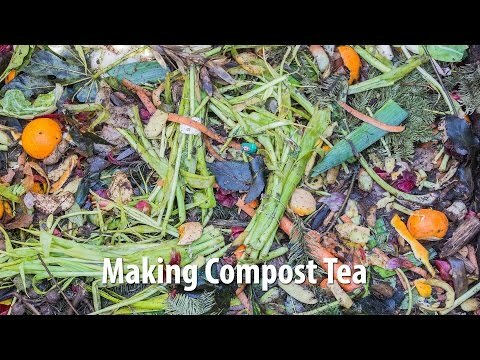 Learn how to make compost tea for your garden and winter gardening tips. The annual holiday kick off for Coppell. Beautiful lighted parade, lighting of the Christmas tree, visits with Santa and so much more! Happy Holidays from the City of Coppell! Brought to you by CiTV! Beautiful landscaping can be a chore as well as impossible in the heat of summer or cold of winter. 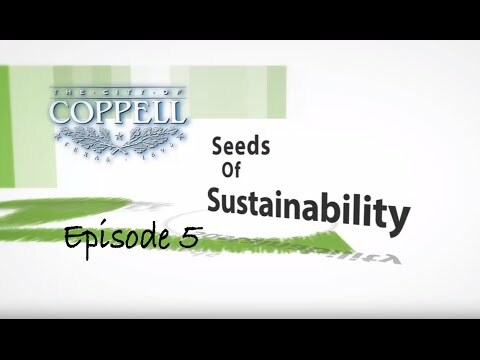 Welcome to episode 2 of Seeds to Sustainability, courtesy of the Coppell Sustainable Food Organization. 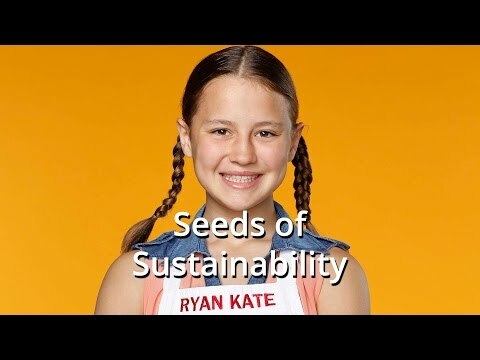 This episode visits the Coppell Farmers Market for a cooking demonstration by Coppell citizen Ryan Kate Brandenburg of Masterchef Jr. fame, and takes a look behind the scenes at the Latte Da Dairy. It's all about community, neighbors, safety and fun! National Night Out parties were hosted in neighborhoods across Coppell encouraging neighbor to meet neighbor. This is what community is all about!! 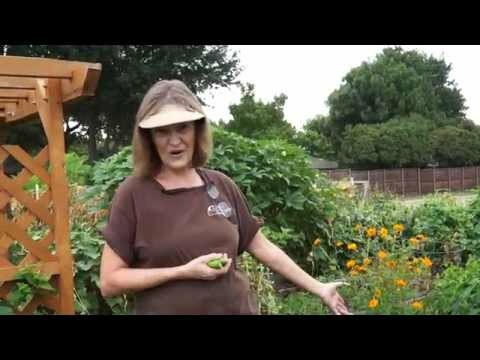 Showcasing great ways to learn more about community volunteering, as well as sharing information about local gardening efforts and your Coppell Farmers Market. This dedicated group of volunteers encourages a local food system by providing resources and support for the farmers market, community gardens, and environmental awareness. It must be Fall in Coppell. 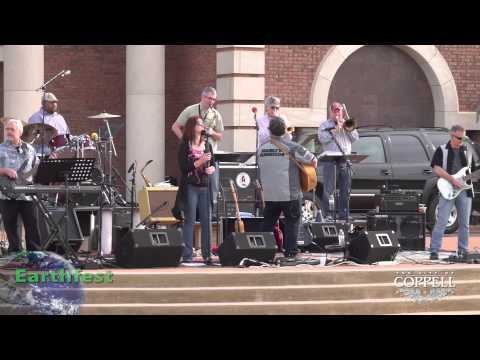 Oak Fest returns on Sat., Oct. 17 with fun for the entire family. 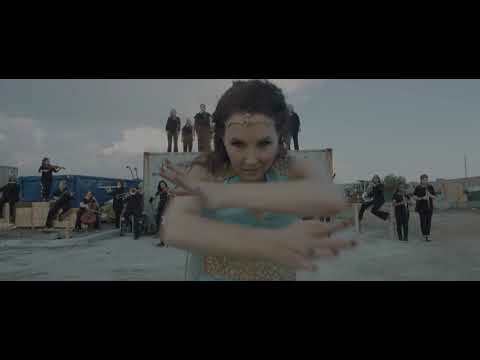 Great music, great food and pleny of fun. 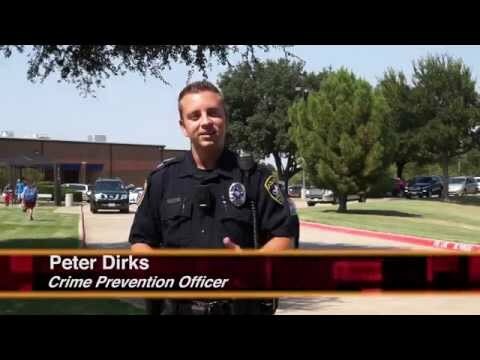 Join the men and women of the Coppell Police Department. Back to School safety tips and more. The city of Coppell is on a special quest to become known as one of the healthiest communities in the area, if not country. 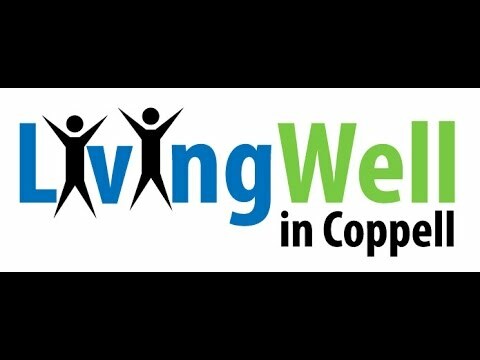 This community, volunteer-based initiative is just getting of the ground, take a moment to find out more and visit www.livingwellincoppell.com for a complete listing of all things healthy. 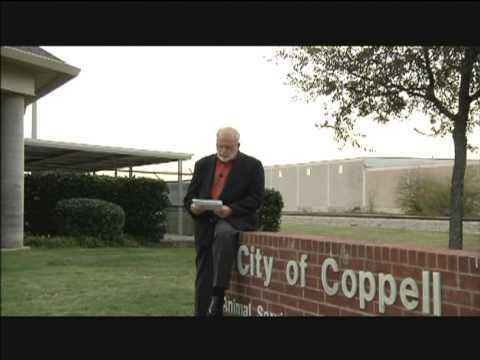 Welcoming new neighbors to the Coppell community is tradition, but not for this type of neighbor. Urban wildlife settling in residential areas is happening across the United States. Make these critters feel "unwelcome" by following these tips. 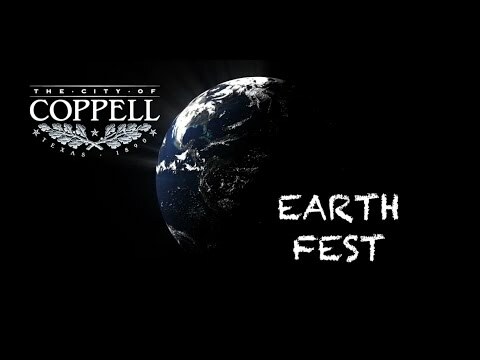 Coppell celebrates Earth Day with a fantastic event featuring hands on environmental demonstrations, environmental education booths, eco-friendly vendors, kid's crafts/entertainment, live music in the amphitheater, organic plant sale and much more. Miss the fun? 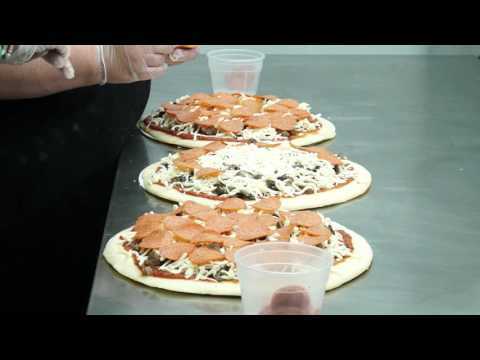 Check out the 2015 Coppell Earthiest event here!